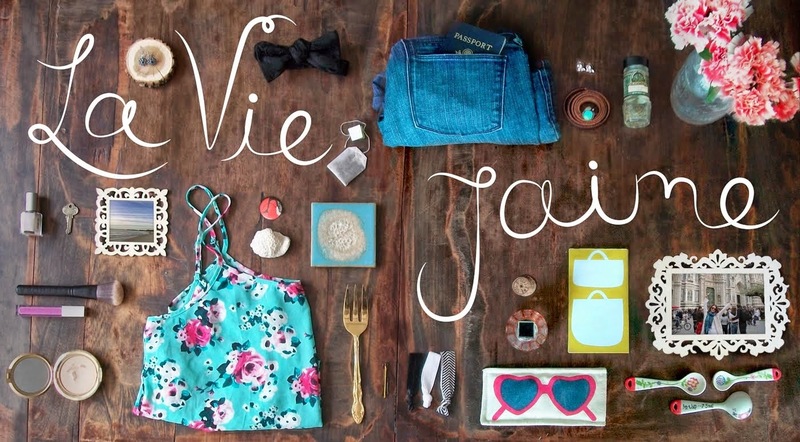 La vie Jaime : "Who wears short shorts...?" The sun is finally shining today, bookmarked between a few cloudy days this week and 6 straight days of rain and clouds to come, so I decided to wear my favorite short shorts: linen, orange & coral, flower printed shorts from JCrew last year. While at times I feel they are a bit too short, I love this pair. I spotted this story on PopSugar of Britney Spears showing off her legs too. Check out these short shorts; which would you choose for your next summery day? 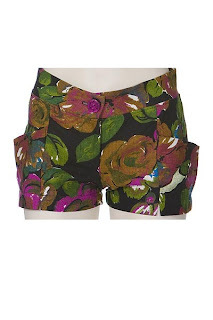 I LOVE the shorts you are wearing.... remember them from last year, and totes love the gap pleated ones. Crossing my fingers for many more short wearing days!! !